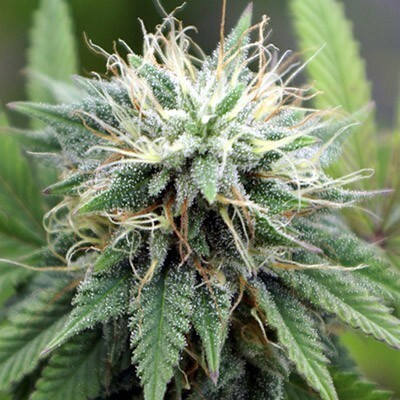 The smell when growing has slightly hashy overtones, prepare for a heavy body stoned feeling and make sure your tv is switched on and have some snacks nearby. Amsterdam Indica is not for the first time smokers, it can knock you out! 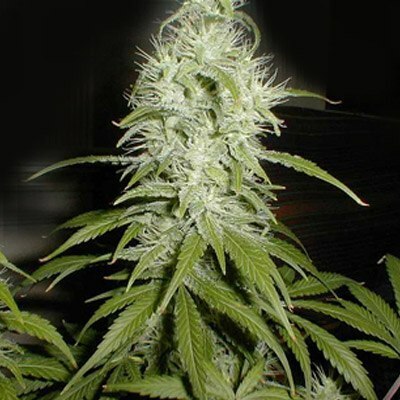 Order your Amsterdam Indica seeds now. Enjoy the true flavor of Amsterdam. Good solid and sturdy indica plant that survived many hungry deer. great strain at a great price.